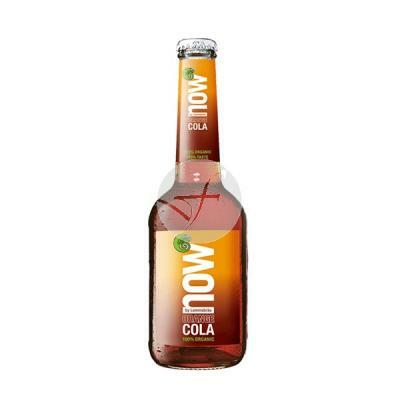 - drink to replace lunch or dinner. - In weight control diets. - To compensate food excesses. 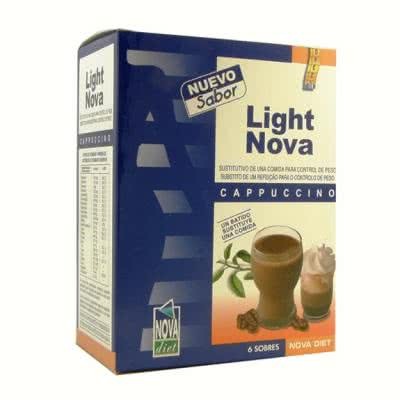 - milk skimmed powder, whey powder, instant coffee powder, vegetable oil, milk, vegetable protein isolated proteins, thickener (guar gum), Aroma of coffee, sweetener (aspartame), complex of vitamins and minerals. - dilute the contents of the sachet in 200 ml of skimmed milk with the help of a spoon, blender or Shaker to facilitate dissolution. It is important to follow these instructions not varying the recommended intake. - These substitute products of a food for weight control will only be used as part of a diet of low energy and must, necessarily, be complemented by the consumption of other foods. - In weight control diets must maintain an adequate intake of fluids.